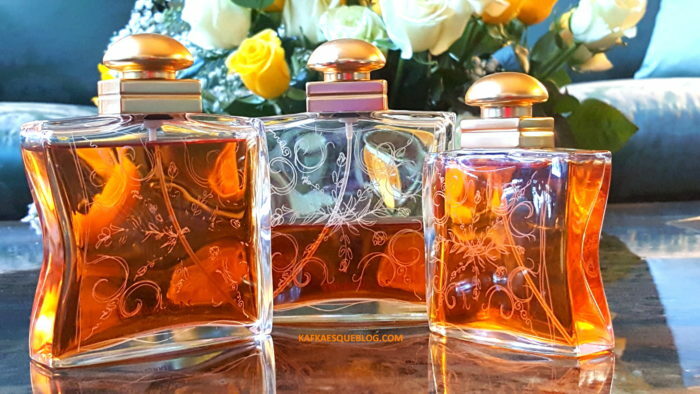 Gardelia by Antonio Gardoni of Bogue Perfumes is a remarkable fragrance. An opulent, baroque, and complex symphony of notes that deluge the senses, evoking the very best of the vintage chypre style, and so much more as well. Animalic, lush, tropical, floral, vegetal, mossy, resinous, furry, musky, and indolic elements shine in pitch-perfect balance within a prismatic kaleidoscope that clearly nods to Gardoni’s famous MAAI, but also to vintage Mitsouko parfum, albeit a Mitsouko that is given a tuberose and gardenia twist. It’s like stumbling upon an unexpected nook of hot-house flowers growing deep within the recesses of a mossy, dark forest, unfolding like a furry and autumnal twist on the Rite of Spring. 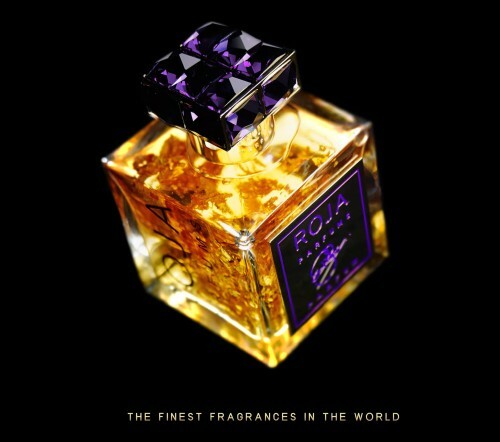 Roja Dove’s Mitsouko-inspired Diaghilev sought to do something similar, but that fragrance never impacted me the way Gardelia has. I think it’s superb.